The last time the Cleveland Browns won their season opener, George W. Bush was running for reelection and Gmail was being introduced. 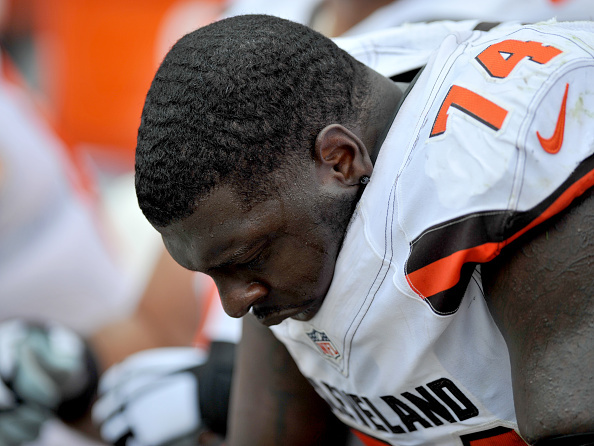 Can they finally (and mercifully) end their Week 1 skid this Sunday in Philadelphia? 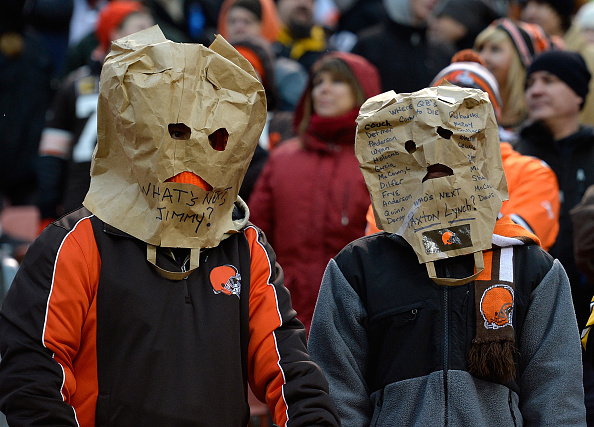 … More Can the Cleveland Browns Finally Exorcise Their Week 1 Demons? 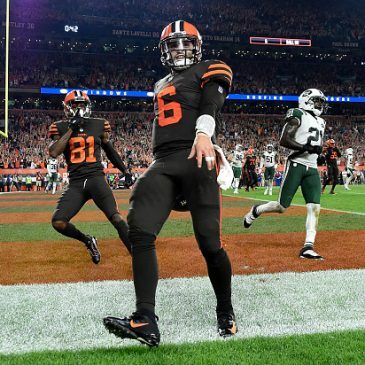 Leave a comment Can the Cleveland Browns Finally Exorcise Their Week 1 Demons? 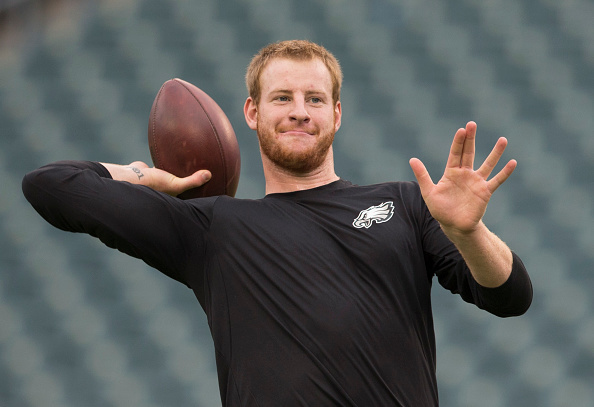 From the Archives: Should Philadelphia Eagles be Questioning Chip Kelly’s Latest Moves? Since the Philadelphia Eagles gave Chip Kelly power over player personnel, he’s been making very curious moves with the roster. 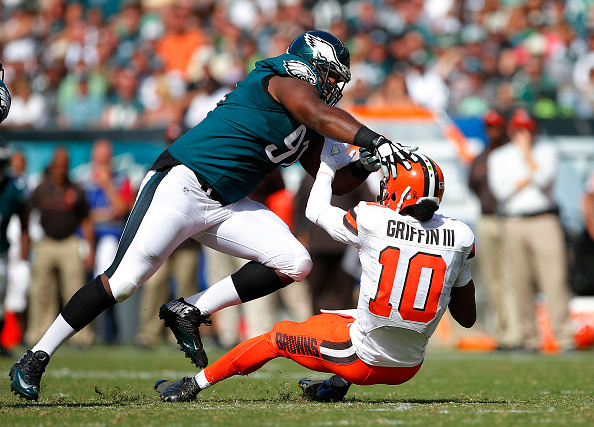 … More From the Archives: Should Philadelphia Eagles be Questioning Chip Kelly’s Latest Moves? Leave a comment From the Archives: Should Philadelphia Eagles be Questioning Chip Kelly’s Latest Moves?